DARIEN — A 37-year-old Darien woman was charged with assault in connection with an incident earlier this month. Adaobi N. Kurylov, of Hollow Treed Ridge Road, was charged with third-degree assault and disorderly conduct. Police responded to the home of Kurylov’s ex-husband March 10. He said she had moved out several weeks before and filed for divorce, but he had allowed her to come to gather her belongings. She had been at the house earlier that day but had immediately returned, so he let her back in. After a few minutes, she left again, but was upset. 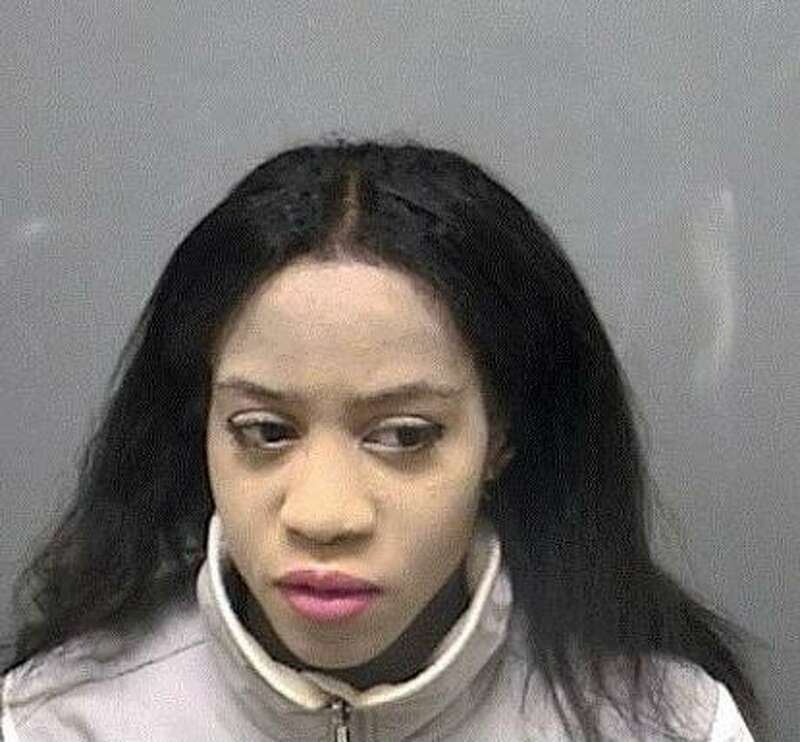 She again said she forgot something, and tried to get back into the house, but the victim refused and blocked the door, police said. At that point, Kurylov allegedly slashed her ex-husband’s face with her nails. Camera footage from outside the residence confirmed the story, and the victim had cuts on his lips, a red mark next to his eye, and a scratch on his neck. During the police investigation, the victim said Kurylov had swung at him with a knife during an incident a few months prior. He was able to move out of the way, and the knife went into the wall where he had been standing. Police were unable to get in touch with Kurylov, but on March 13 they got a call she was back at her ex-husband’s property. They arrived to find her sitting in her car and she was taken into custody. Kurylov was unable to post a $50,000 bond and was taken to state Superior Court for arraignment the next day.